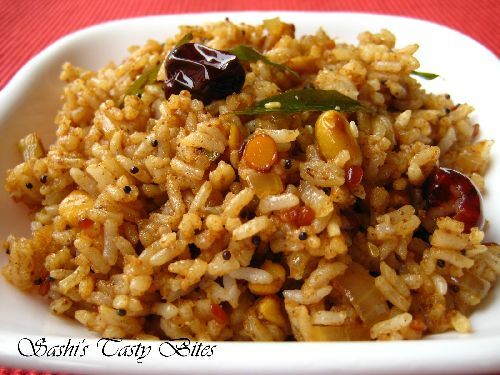 An instant ready made tamarind rice with the ready made Sakthi Masala Puliyodharai Podi. It’s quick and yet tastes good like home made. 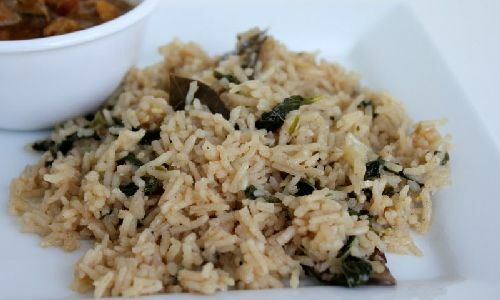 Another version of mixed Vegetable biriyani prepared at our houses in Tamilnadu. Dear Friends, Wish you all a very Happy Pongal. 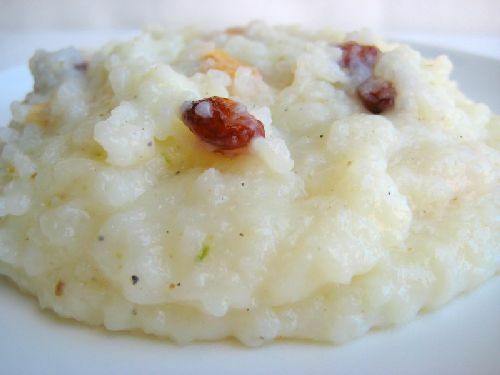 Here’s the special treat, traditional Sakkarai pongal from Kongunadu. Enjoy !! !